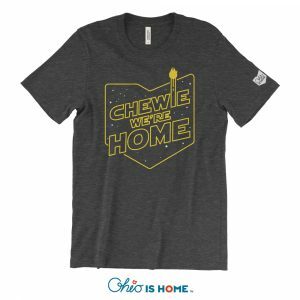 Brew Ohio Week Shirt – Update! 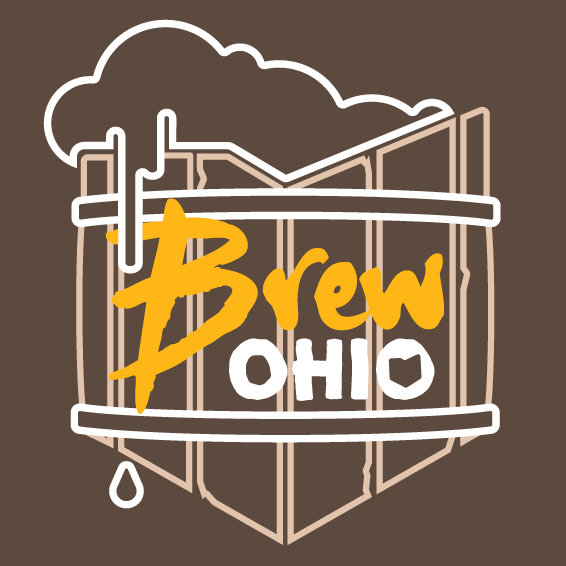 Brew Ohio Shirts are HERE!!! 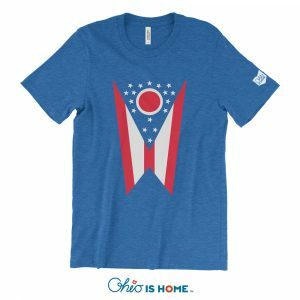 Brew Ohio shirts are instock! 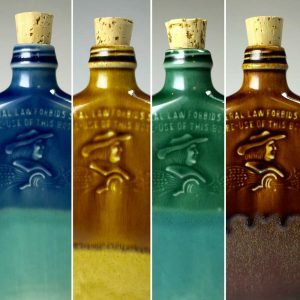 They are shipping and now available for local pickup in Athens, Ohio and they are also for sale at the Athens Historical Society uptown Athens. Order them HERE! Love Ohio like we do? How about 15% off your order this weekend only! 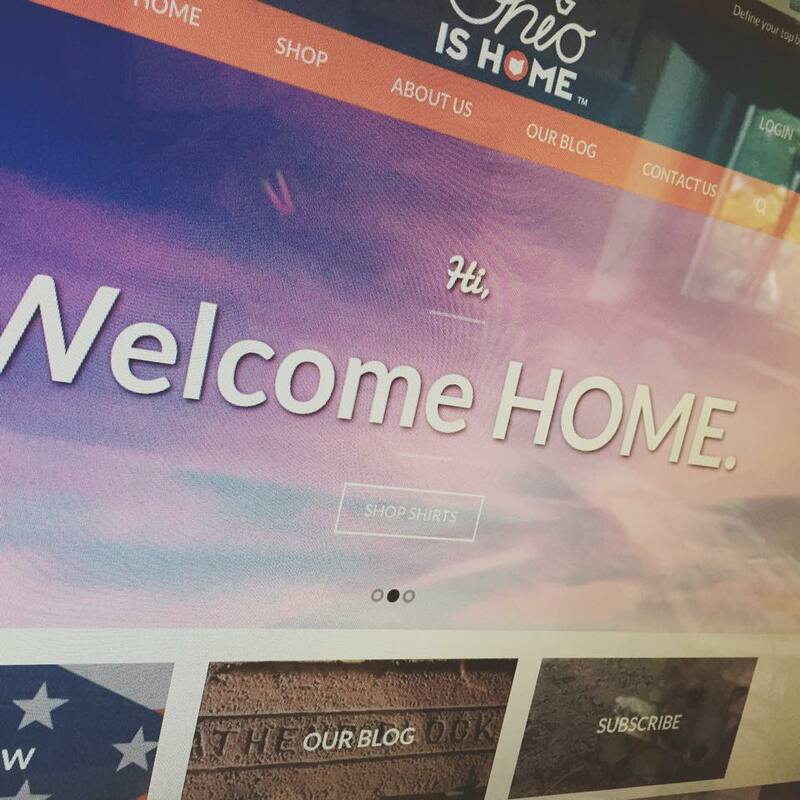 Use code: ILOVEOHIO at checkout! Don’t forget we also are tossing in free shipping for a limited time! You asked, we listened. Free shipping on all orders for a limited time! 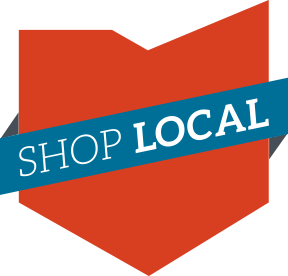 Local pickup in Athens, Ohio is always free and always will be! We have some new shirts currently at the printer! 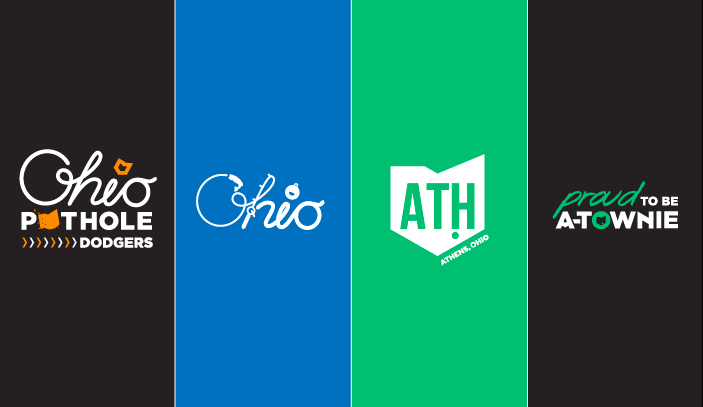 2 Athens, Ohio shirts, a fish Ohio shirt, and our very own Ohio Pothole Dodgers shirt!!! They will be posted for sale as soon as we get them in stock! Stay tuned! 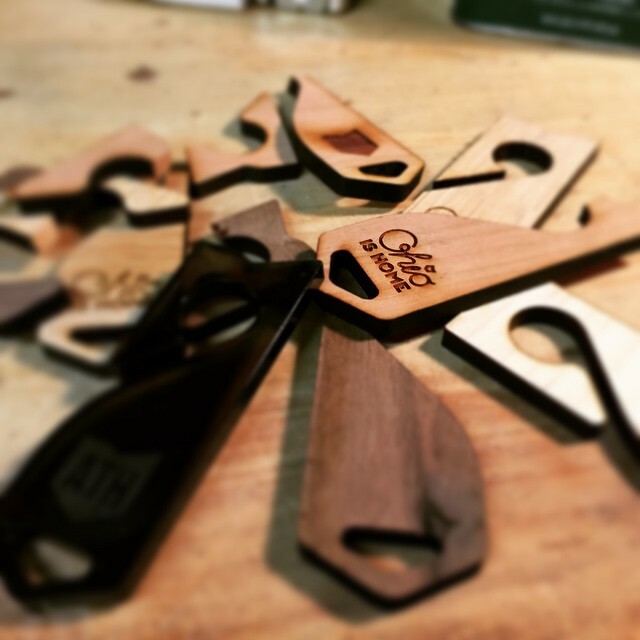 Ohio Key Hooks / Keychain Now on Sale! Find us on Social Media for News and Sales! We currently have a coupon code running that can only be found on our social media sites! So like and follow away!